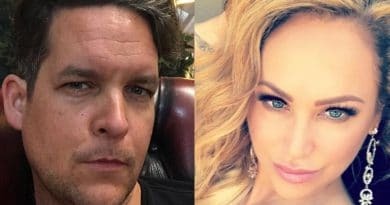 90 Day Fiance: Before the 90 Days star Darcey Silva landed another season of the TLC show with pics of her new guy compared to Jesse Meester. 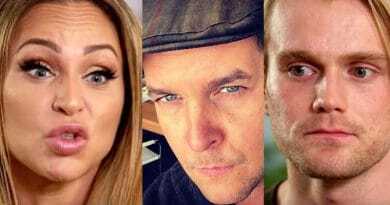 ’90 Day Fiance’: Darcey Silva’s New Show Rubs Jesse Meester The Wrong Way? 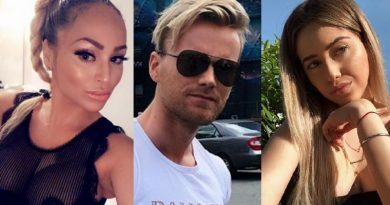 ’90 Day Fiance’: Larissa Thanks Fans For Bail Money – Jesse Meester Plays ‘Big Spender’ On Her GoFundMe? 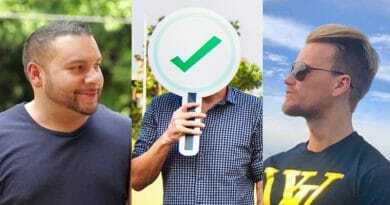 ’90 Day Fiance’: Jesse Meester’s Ducks In Row – Another ‘Before The 90 Days’ Season? 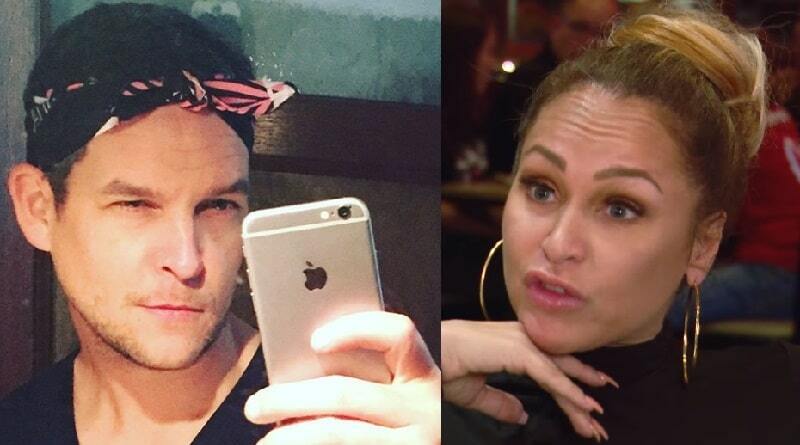 90 Day Fiance: Jesse Meester’s New Girlfriend a Younger Version of Darcey Silva? 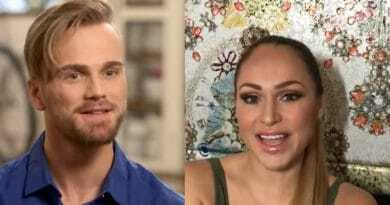 90 Day Fiance: Before the 90 Days star Jesse Meester may have a new girlfriend who looks very much like a younger Darcey Silva. 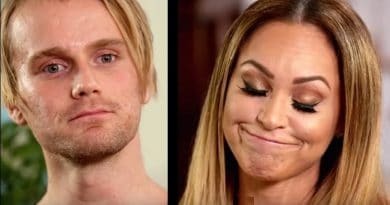 ’90 Day Fiance’: Jesse Outs Darcey’s Ploy – Fake Engagement to Tom Brooks? 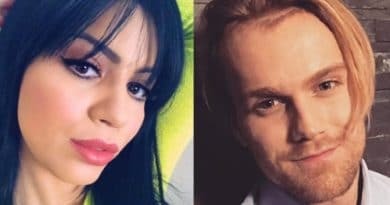 90 Day Fiance: Before the 90 Days star Jesse Meester may have just outed Darcey Silva stirring up a fake engagement to Tom Brooks. 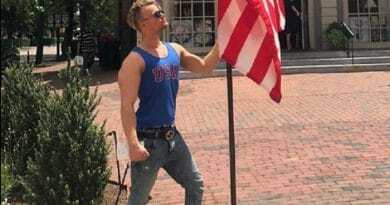 ’90 Day Fiance’ star Jesse Meester is speaking out and sharing exactly how he feels about the USA. It is interesting to hear it from him. 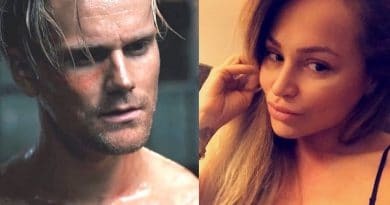 90 Day Fiance: Before the 90 Days star Jesse Meester still fights tooth and nail against Darcey Silva and her online comments regarding him. 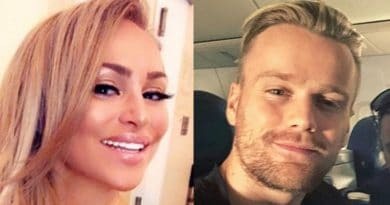 90 Day Fiance: Before the 90 Days star Darcey Silva landed a role in a feature movie and Jesse Meester is playing a clown on stage. 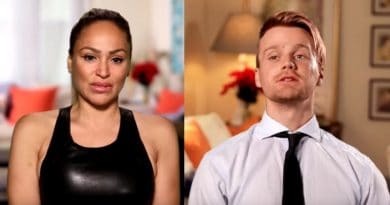 90 Day Fiance: Before the 90 Days star Darcey Silva claims Jesse Meester wanted to be the girl in their relationship. 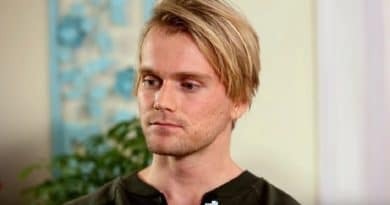 ’90 Day Fiance’: Jesse Meester Lands Movie Role – Expertise Put Him Above Others? 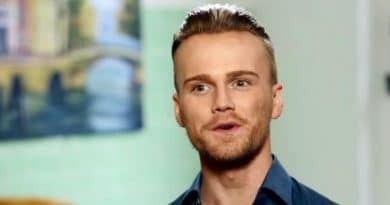 90 Day Fiance: Before the 90 Days star Jesse Meester landed a role in a movie after demonstrating his expertise in a few areas.